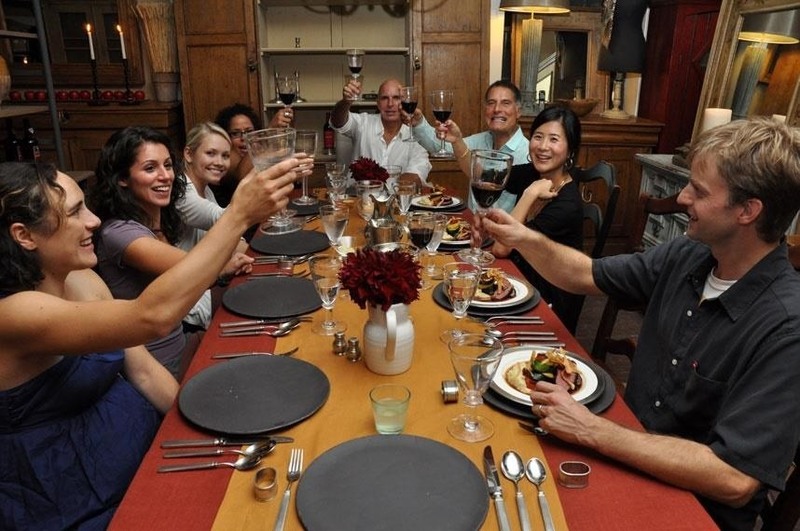 Even those of us most comfortable in the kitchen can be daunted by the idea of cooking for a whole houseful of people. Whether you have a large, well-equipped kitchen or a small one with just the essentials, it can prove to be quite a task to prepare food for a dozen or so people. It takes a certain type of recipe that allows for mass production, in respects to both technique and ingredients. And what I've provided below includes several recipes that you might normally make for just a family of four—but have been adapted to serve a greater number of people, instead. The most important thing to keep in mind when cooking for a crowd is to keep it simple... and to utilize the tools in your kitchen that are as hands-free as possible, such as the slow cooker or the oven. These recipes require absolutely zero time slaving over a stove (or any open heat) and free you to enjoy the company you're keeping. Nothing hits the spot like grilled cheese—and fortunately, you can still make a damn good baked cheese sandwich, as well. Sandwiches are perfect for making in bulk: and by throwing them in the oven, you can enjoy a hot meal without fuss. All you have to do is create a tableau of various fillings that can go in the sandwich: different cheeses, fruits and vegetables, proteins, and so on. Like a sundae bar, each guest can put together her own sandwich by picking a favorite kind of cheese and bread and adding in whatever she wants. Then, just put the individual sandwiches on an oven-safe tray and bake until done! 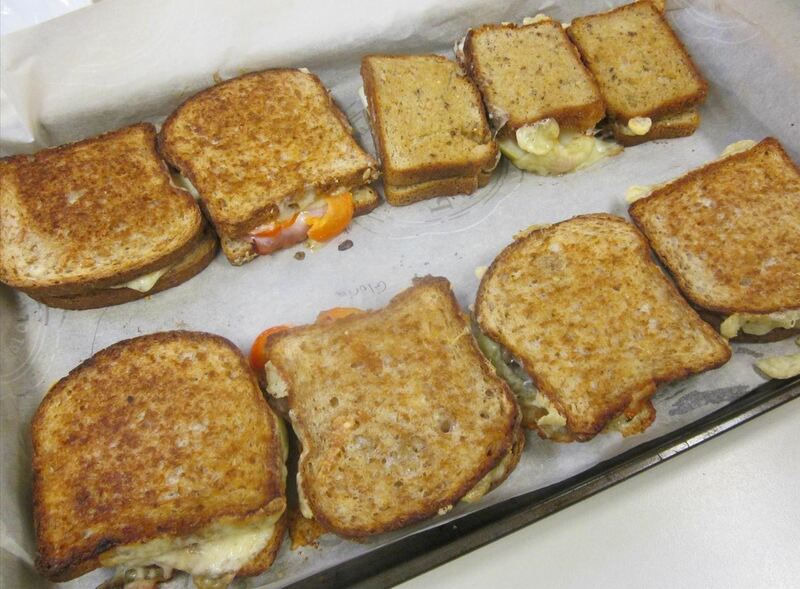 Donna Elick, writing for Parade Magazine, provides an easy guide to preparing up to a dozen grilled cheese sandwiches. Epicurious also has some tips for how to perfect this process. I should note that any melt or grilled sandwich can be made using this method as well—so get creative with your ingredients! And if you don't want to spend time trying to figure out which 'wich is which after they come out of the oven, use parchment paper under the sandwiches (as pictured above) and have each person write her name next to her sandwich before they all go in the oven. Fried chicken cutlets are an awesome protein that is very versatile; they can be served with a large variety of sauces, prepared as chicken Parmesan, and more. This makes them an ideal food to produce en masse for your many guests. 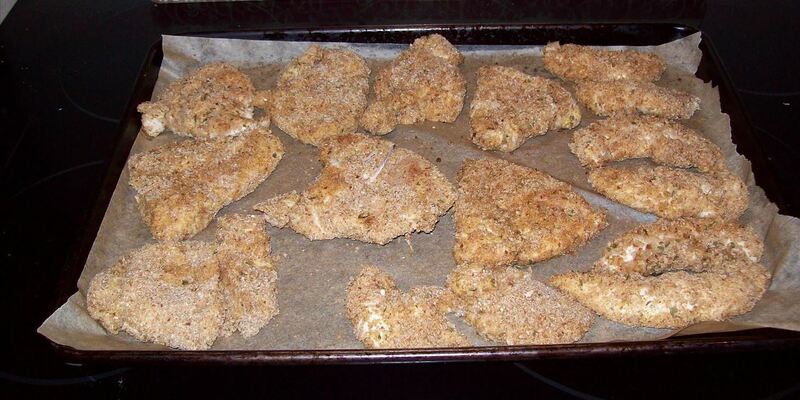 Usually, when you make breaded chicken cutlets on the stovetop, you have to make multiple batches and keep the finished ones warm in the oven... which is unbelievably time-consuming for a crowd. But by oven-frying the cutlets all at once, you both get the food to all your guests in one fell swoop while also cutting back on fat and calories. This recipe from the Slender Kitchen offers a basic version of baked chicken cutlets and a half-dozen variations so that you can use it again and again—even if the same crowd of friends is eating at your house repeatedly! Of course, the whole purpose of a casserole is to feed a crowd: if you're cooking for a bunch of folks, casserole is pretty much a no-brainer. But casseroles do have their drawbacks: namely, that they usually require side dishes to feel like a complete meal. If the casserole is occupying your oven, whatever you make to go with it has to be prepared at the same temperature or has to be made stovetop. Or at least... that's usually the case. Save yourself the trouble of making anything on that darn stove and make a casserole that is topped with the side dish it tastes best with! For example, this chili casserole from Eating Well is topped with cornbread, which means you don't have to make the bread separately. And since you can make the chili ahead, you can spend less prep time when your guests are actually en casa. 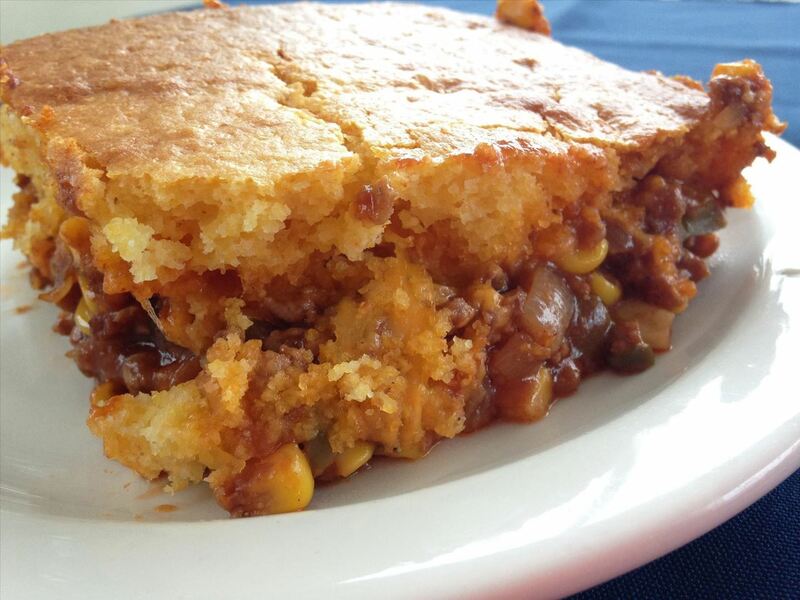 Both the chili and the cornbread topping are made from scratch for this recipe. But what if you don't have the time or are feeling lazy? Trader Joe's has you covered with this recipe that uses their pre-made vegetarian chili and boxed cornbread mix. As I write this article, my family is visiting from back east. We're not a large family… well, not in number anyway. But when we are together, food is often at the center of our celebration, and there is no meal we enjoy sharing more than breakfast. Since I want to spend time together with my family and not in the kitchen listening in on (and occasionally shouting a response to) the conversation, I decided to make these oven pancake squares, adapted slightly from Six Sisters' Stuff. Again, it hits all of the check marks for cooking for a large crowd that I treasure: no stovetop babysitting, easy prep, and easy serving! Preheat oven to 350°F. 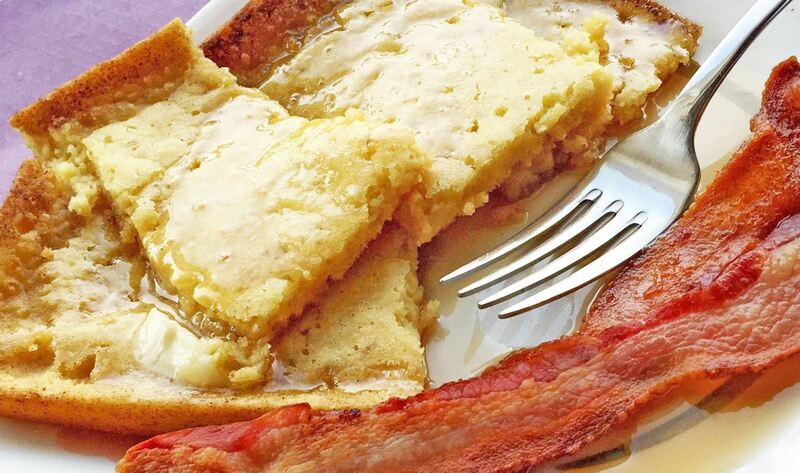 Spray a jellyroll pan or rimmed baking sheet with non-stick cooking spray or brush with melted butter. In a large bowl, mix together the milk, butter, vanilla, and eggs. In a separate bowl, combine the dry ingredients making sure that the baking powder is well integrated. Mix well into the wet ingredients. 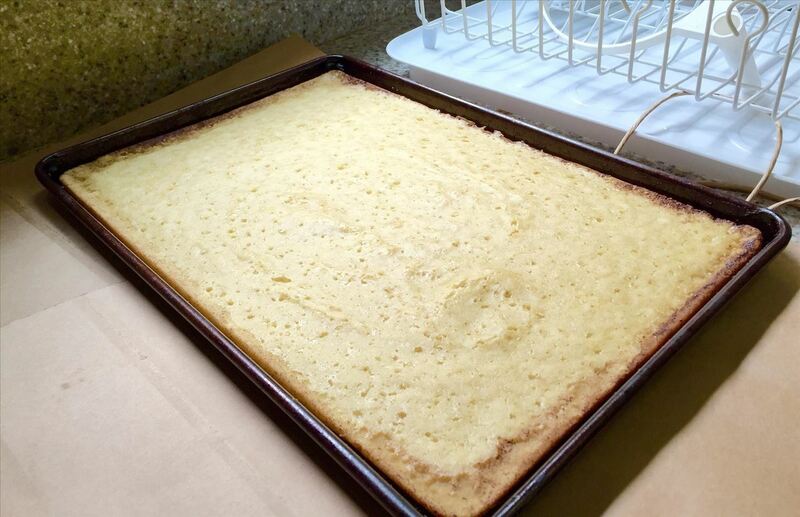 Pour batter into the baking pan and bake for about 20 minutes, until the pancake is set, the edges are browned, and a cake tester comes out clean. Remove from oven. Let cool for 5 minutes then cut into squares. My kids are pancake purists, so we only used butter and syrup (and a side of bacon for my son). But you can add bananas, chocolate chips, blueberries, or even colored sprinkles… like with so many of these "meals for a crowd," you can easily put your unique touches on the dish. Having a sundae bar for is a popular idea for a large group of people; sundaes are a much-loved dessert, particularly for the young (or the young at heart… or stomach). But the mess! The hassle! The tons of tiny containers! And did I mention the mess? The best way to save yourself the headache of sweeping sprinkles off the floor after the fact is to bake a double- or triple-sized dessert that takes up your entire baking pan. This doesn't mean that you have to compromise on serving ice cream to your guests, however—especially if "baking" involves 5 minutes in the oven and a graham cracker crust. If you double this ice cream pie recipe from Ree Drummond, and use a 9 x 13 glass or metal baking dish instead of a smaller pie plate, you can have all of the fun with less of the fuss. 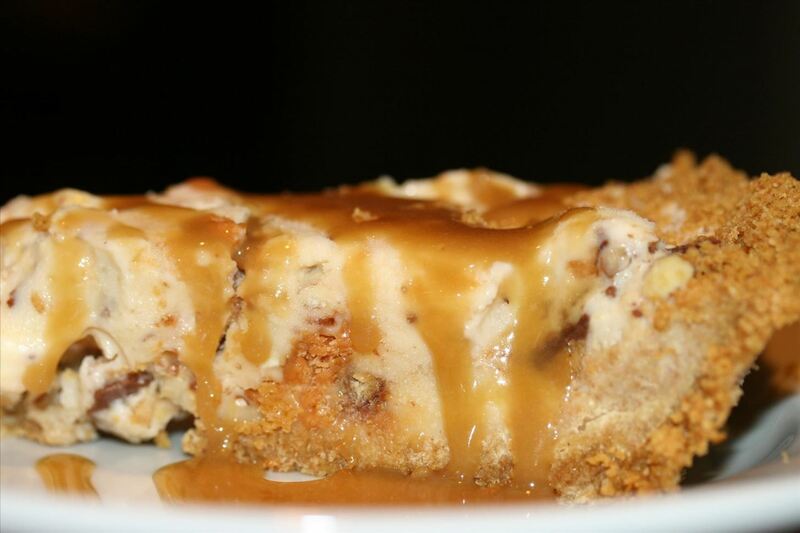 And you can play around with the candies and topping to make your ice cream "pie" a crowd-pleaser that is made just for your crowd! These suggestions and recipes are just a jumping-off point for cooking for a crowd. There are many more recipes that can serve a horde of hungry houseguests, including casseroles, sandwiches, and desserts. You can also choose to adapt a recipe made to serve a smaller number of people—which may require more math, but don't worry... it won't hurt (much). Just keep in mind: the less stress and fuss you have to deal with, the more you can enjoy time with friends and loved ones, so party on! All brilliant ideasAND they were original ones I hadn't heard of before, which is so, so welcome. Thanks!! Totally doing the grilled cheese one this wknd.